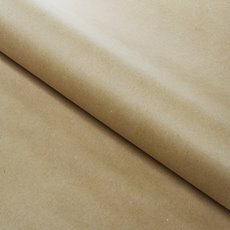 If you needed a high-quality wrapping and brown paper packaging that won’t break the bank, brown kraft paper is the best option by far. 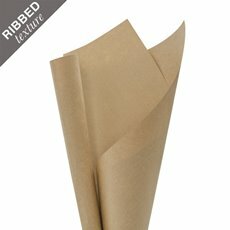 Available in bulk or by the sheet, brown wrapping paper will enhance the wrapping of your hampers, gifts or flowers and comes in our highest grade Vivid® Wraps. 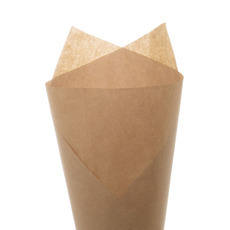 We have a selection brown paper rolls, including natural white and brown paper rolls which are essential for any simple gift packaging designs. 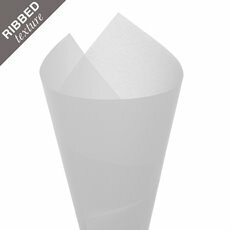 Our available in different sheet textures and a variety of thicknesses will give you the flexibility you need for your gift packaging needs. 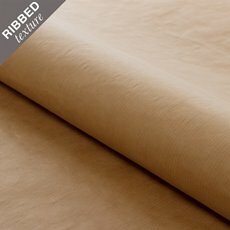 Brown wrapping paper is functional, distinct and has many uses including gift packaging, flower arrangements, hampers or postage. 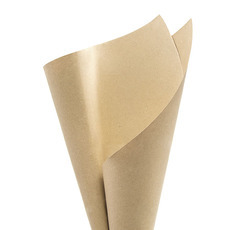 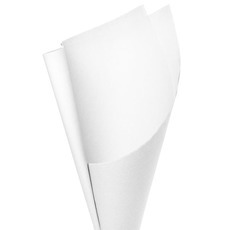 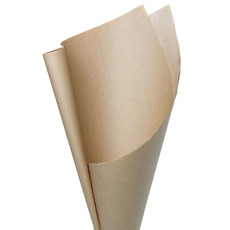 Brown kraft paper and white wrapping paper are extremely versatile and look sleek and simple. 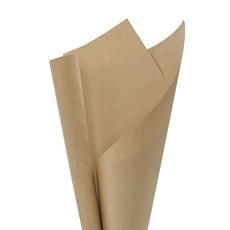 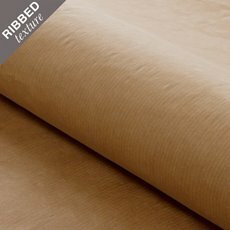 On top of brown paper packaging and white kraft paper, we also stock Coloured Kraft Paper for more intricate designs. 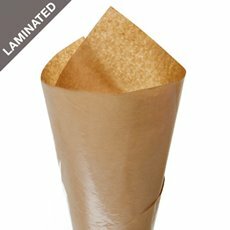 We can add logo printing for a professional touch to your kraft paper.